Though the Constitution guarantees the free exercise of religion, it does not specify what qualifies as a religion. From its founding in the 1830s, Mormonism, a homegrown American faith, has drawn thousands of converts but far more critics. 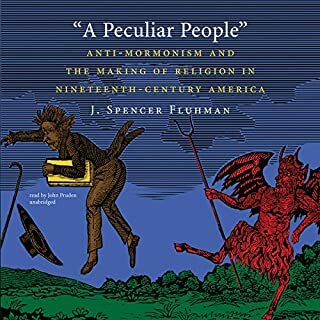 In A Peculiar People, J. Spencer Fluhman offers a comprehensive history of anti-Mormon thought and the associated passionate debates about religious authenticity in 19th-century America. 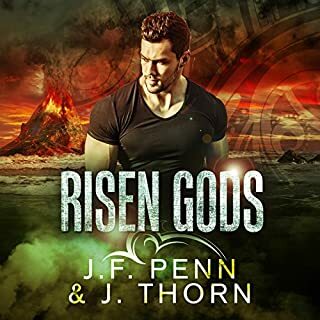 Very well performed and a great listen. Brilliant scholarship and engaging research. I highly recommend it!